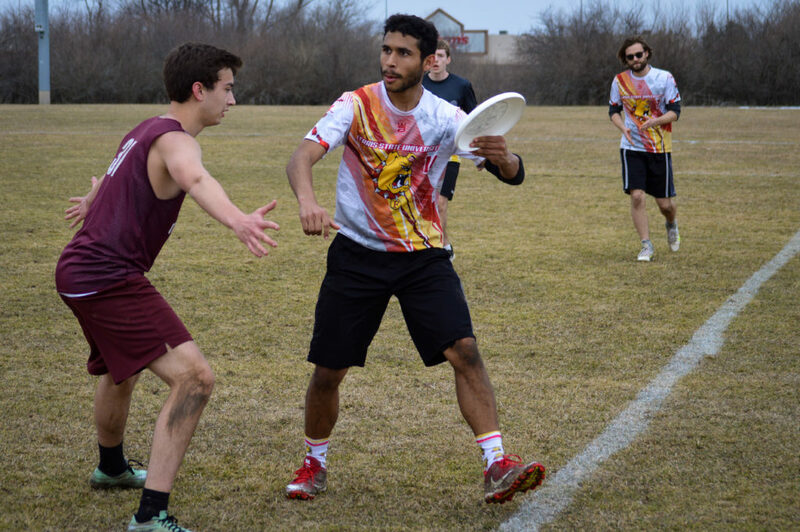 Posted by Samantha Cavotta on April 8, 2019 in Feature Photos, Sports, Top Stories. 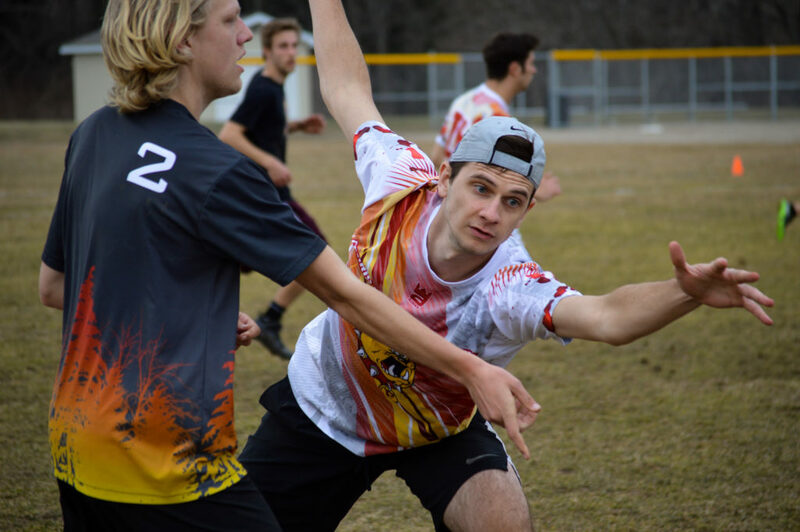 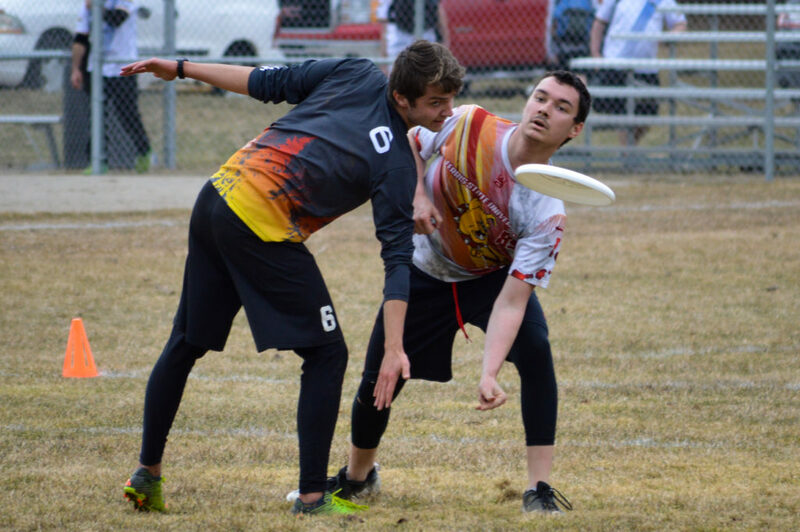 CORRECTION: The photo gallery preview originally stated the Ultimate Frisbee team to be an intramural team, when it is a club team. 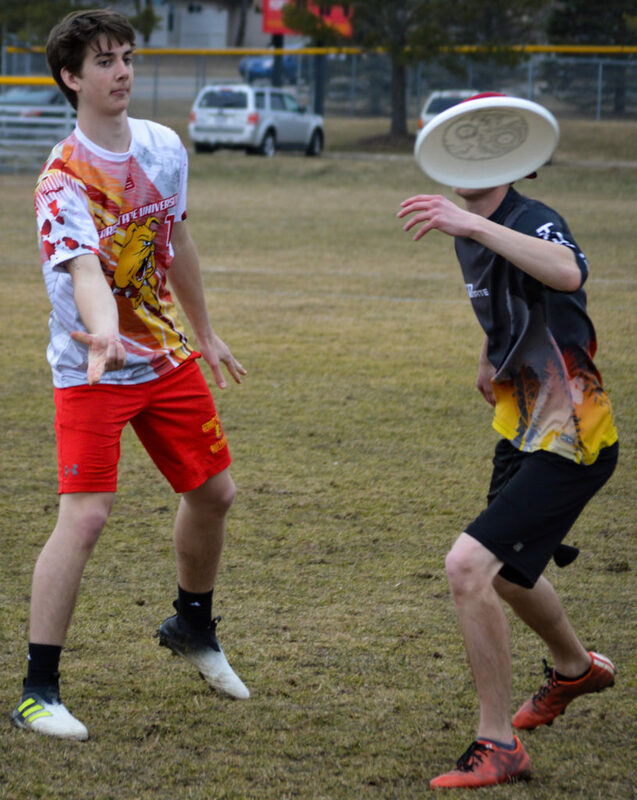 The error has since been corrected. 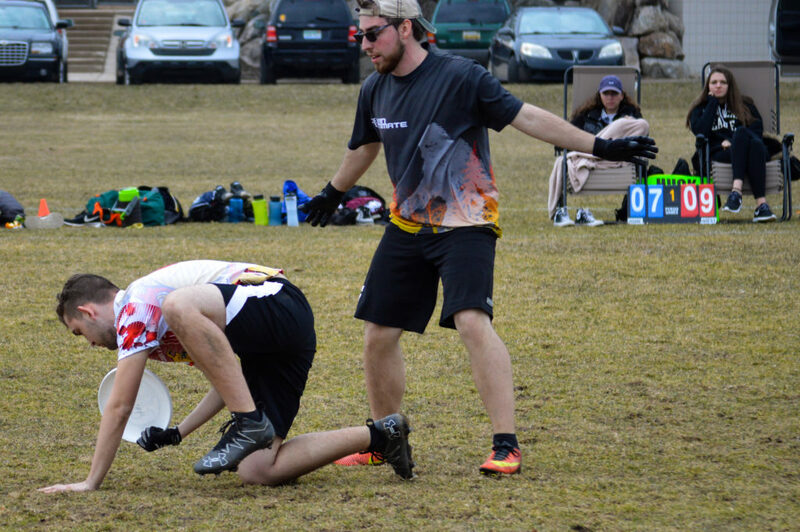 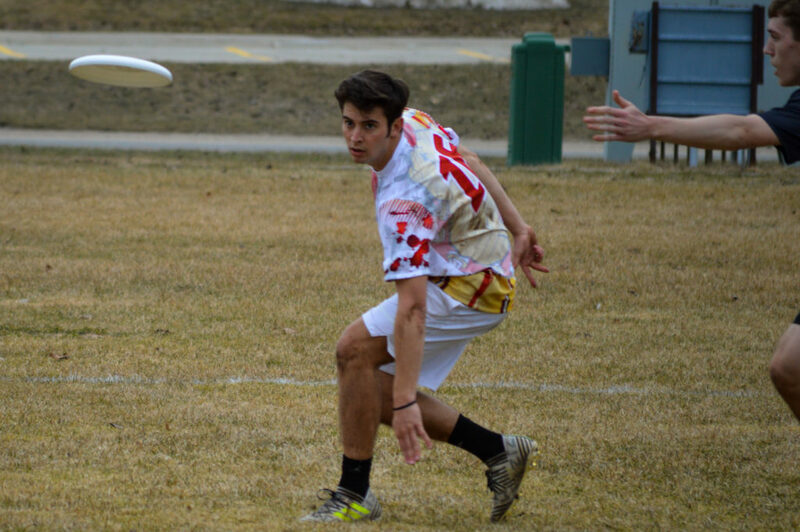 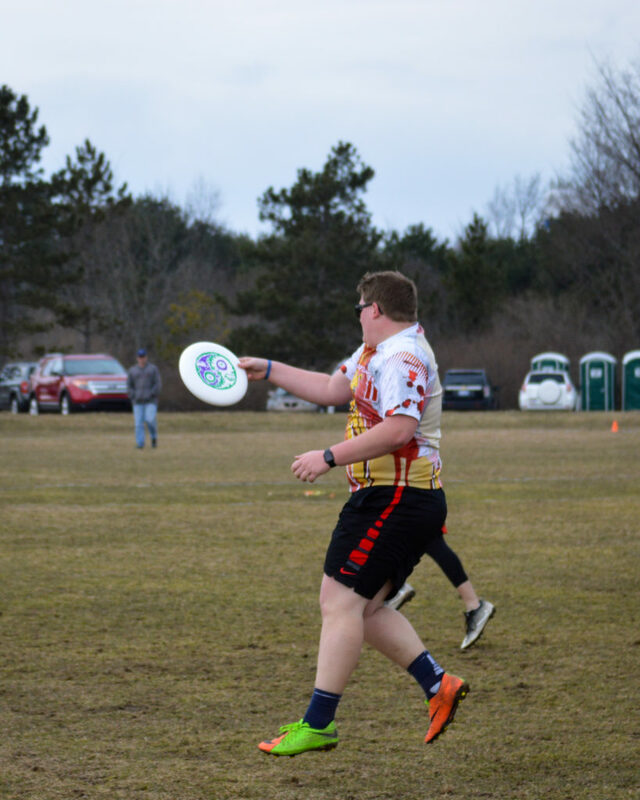 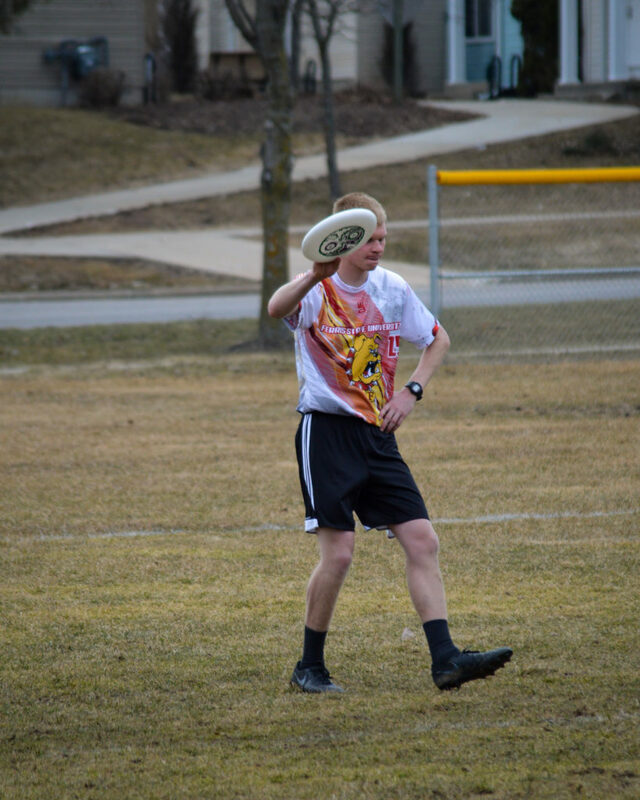 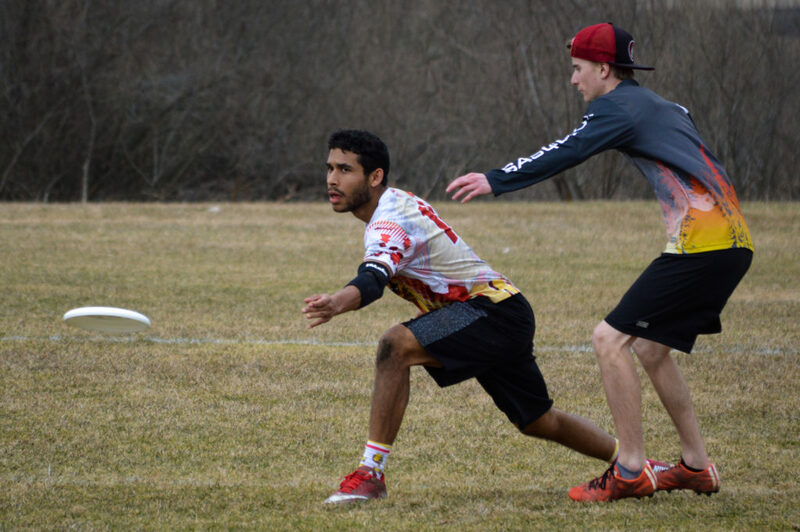 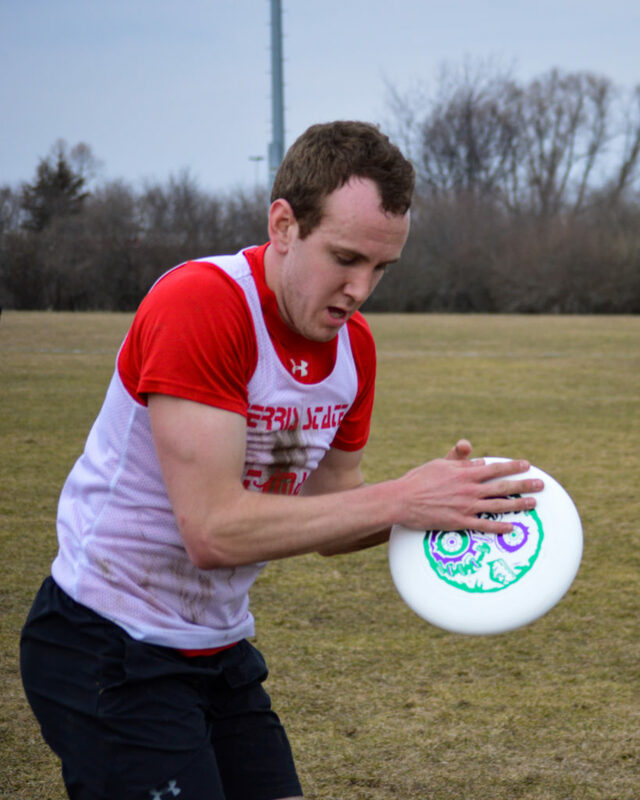 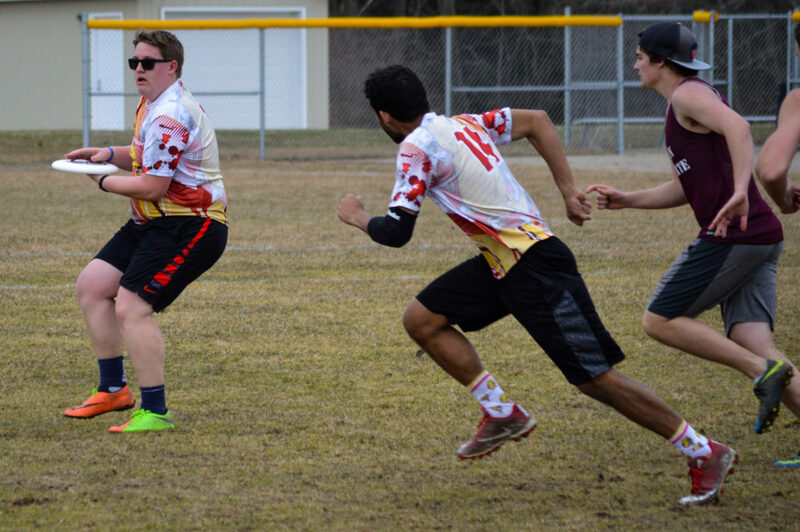 The Ferris Club Ultimate Frisbee team hosted an Ultimate tournament Saturday, April 6, on the intramural fields. 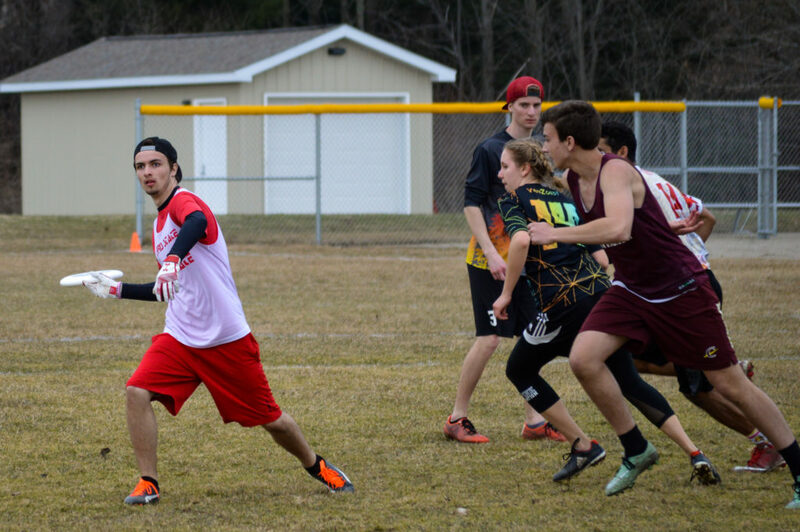 Teams from Calvin College, Davenport University, Eastern Michigan University, Michigan State University, Saginaw Valley State University and Zig Zag Ultimate participated. 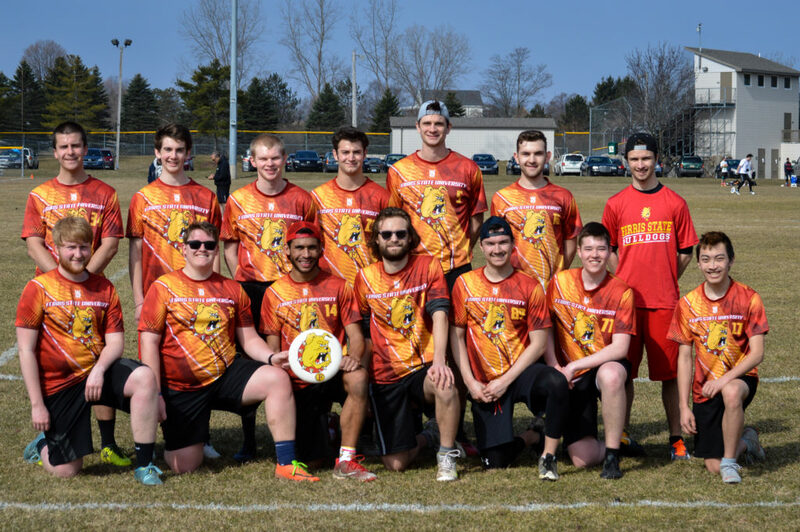 The Bulldogs had a record of 3-2 in the tournament, taking fourth place. 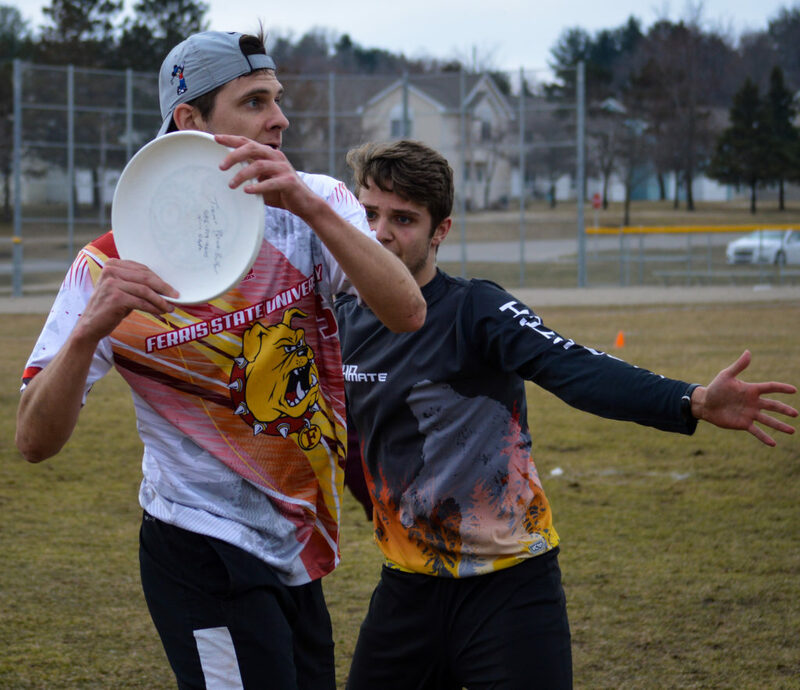 The team has an overall record of 15-2 for the season.